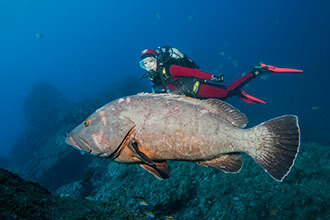 DIVING IS OUR TRUE AND ONLY PASSION! 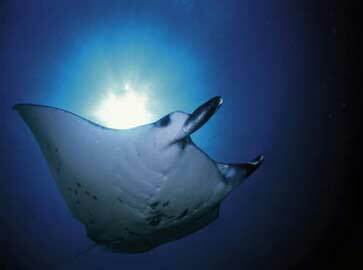 Manta Diving exists since 1982 and was the first diving center to be established in Madeira. 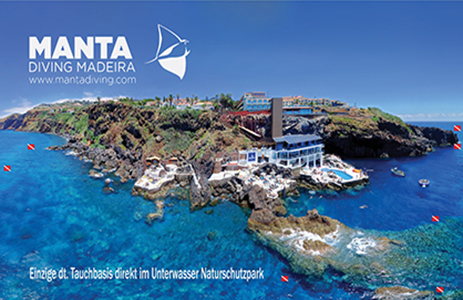 It is located on the southcoast and directly in the Underwater Nature Reserve of Madeira, situated between the capital of Funchal and the airport. 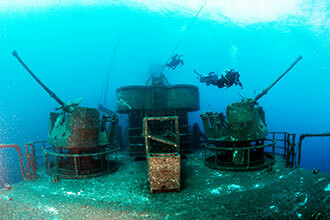 This unique and privilged spot, with a large and lively house reef, offers fantastic conditions for divers, free divers and snorklers to explore the beautiful underwater world of the Atlantic! 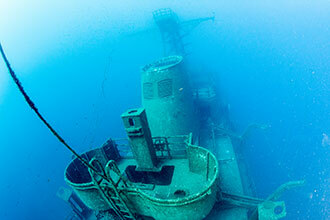 • We are the only ISO 24803 certified diving center in the Atlantic. 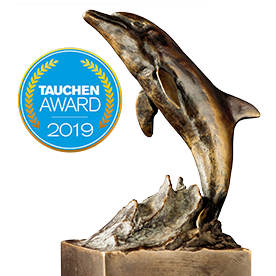 • 8 x Winner of the Award "Best Diving Center in the Atlantic". (from 5m to 35m depth). Only 20 steps from the diving center into the water! 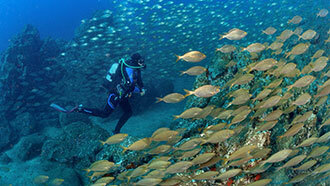 • Daily guided dives, also for less experienced divers. Always small groups! 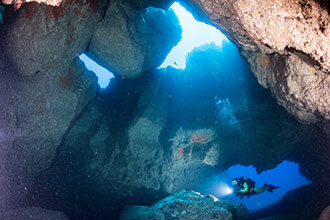 • Ideal for independent diving for experienced divers with partner. 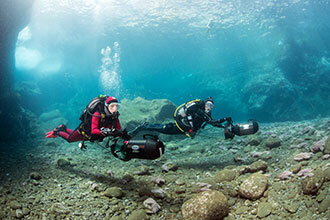 • New rental equipment every 2 years, as well as, Nitrox, Bonex Scooter Ecos+ and GoPro rental. • Active sponsor since 2010 of the "Shark Project". • Great nearby hotel accommodation. Check out: www.galoresort.com for more info. • Private apartments to rent. Please contact us. For more details checkout the top menu.